Roaring Forties™ brings glamour to Gaminator! Roaring Forties ™ will have you spin five reels and trying to arrange all sorts of high resolution win symbols along up to forty (that’s right, 40 win lines!). Generous spreads, scatters, wilds and bonus symbols will make sure every spin of yours is a success! As usual, the goal here is to stack up to five symbols of the same kind along any currently active win lines. Payouts depend on the tier the symbol is on, win line, stake and of course any wilds or scatters being part of your win combo. 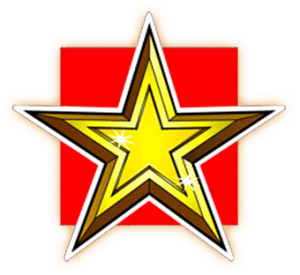 Win big with the famous golden star. This symbol beats even the lucky 7 when it comes down to winning in the Roaring Forties™. 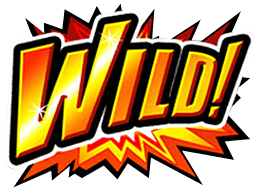 The Wild symbol of Roaring Forties™ is the joker of the game. The Wild symbol will substitute for any other symbol on the five reels. 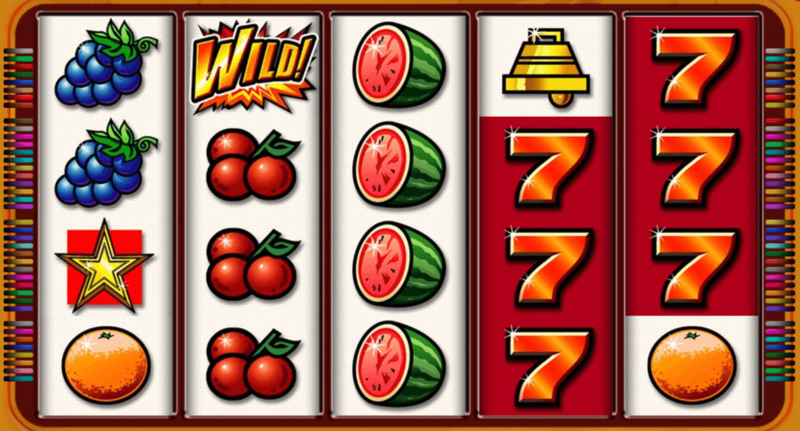 Enjoy slot machine fun across 40 win lines! 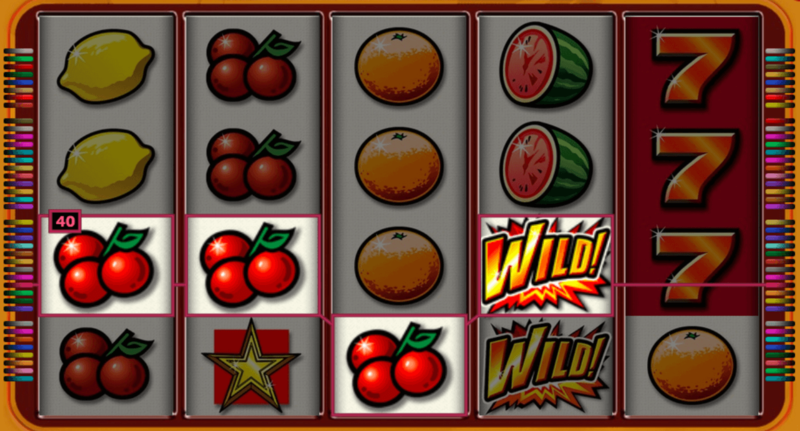 Cherries, lemons, plums, and oranges are at the first tier or win symbols, and only really of interest to you once you manage to get five of them to appear at the same time. 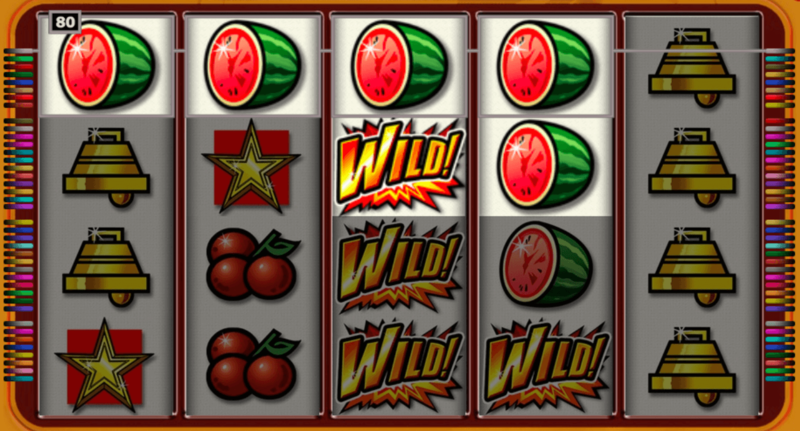 Watermelons and grapes are on the second tier, worth roughly double the amount of the other fruit once five of them show up on your reels. The bell symbols are worth three times the amount of lemons for example, but even they pale in comparison to the glowing sevens. They will reward you with ten times as much as the simple fruit, but that’s not it. If you manage to get gold stars on the reels, then you are in for a real treat: five golden stars will net you 200 times the win amount regular symbols would give you! Better get spinning! The glamorous forties might be a thing of the past now, but at least with this slot machine you get to feel dandy all throughout your gaming sessions. Five reels, plenty of modifies, multipliers, mini games and bonus chances basically guarantee you will not be walking away from this one empty handed. And with a stupid amount of win lines (40! Seriously, what were they thinking) customization of your bets leaves little to be desired, too. 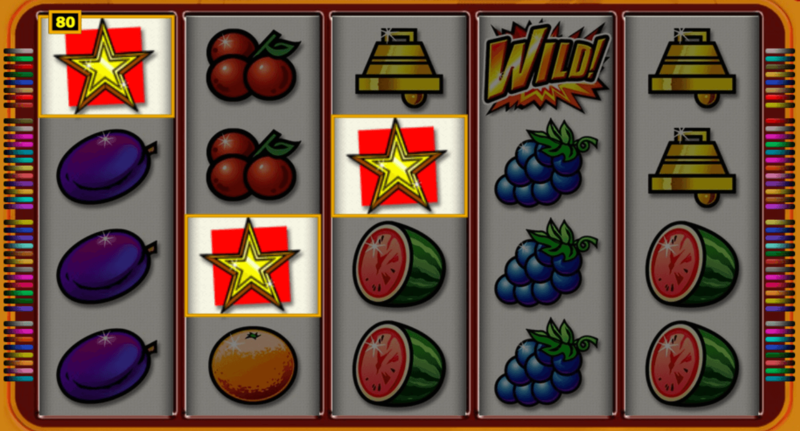 Roaring Forties™ is a slot machine chock full with flair and identity. Lots of betting options, a guaranteed RTP (return-to-player rate) of more than 95%, and the level of quality and entertainment you have gotten used to by now; Novomatic brings you yet again a quality slot truly worthy of your time. Playing at Gaminator has so much to offer! Gaminator – why settle for less! With as many Vegas slots as you could possibly handle, the newly revamped Gaminator online casino brings you the best and most played slot machines from veteran developers Novomatic completely for free right into your browser window. Tested and maintained for guaranteed enjoyment and win rates, we are the perfect place to get into the exciting world of casino gaming, and you don’t even need to sign up in order to access all our games! Come and join the fun in Europe’s best online slot machine portfolio!